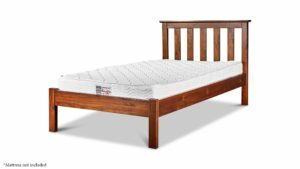 Looking for a new single bed for your mattress or prefer the look of a slat bed. Timber slat beds create a rich element of warm in any bedroom and are also. No products match your chosen filters.